Given that 59 percent of B2B marketers cite email as their most effective channel for generating revenue, it’s obviously a digital marketing channel worth learning. Email marketing in B2B is extremely effective for targeting lower funnel prospects. Put another way, email is really good for generating and converting leads, closing sales, as well as cross-selling and upselling customers. 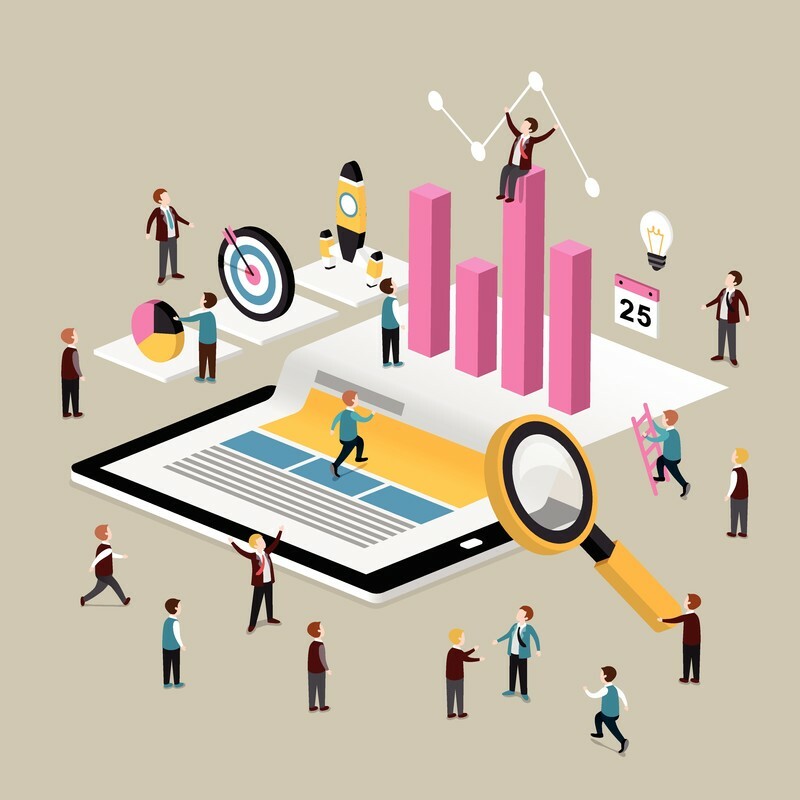 And, particularly in the context of B2B sales, which tends to have lengthy sales cycles, it’s a tool that’s versatile enough to nurture prospects and convert leads at an appropriate pace. But, you’ll only get the results everyone’s bragging about if you know the keys to successful email marketing for small businesses. Fortunately, we’ve got you covered with these three B2B email marketing tips. There’s no getting around it. We’ve entered an era of B2B digital marketing in which helping our prospects comes first and helping ourselves comes second. That means not purchasing lists and spamming people who don’t want your emails. 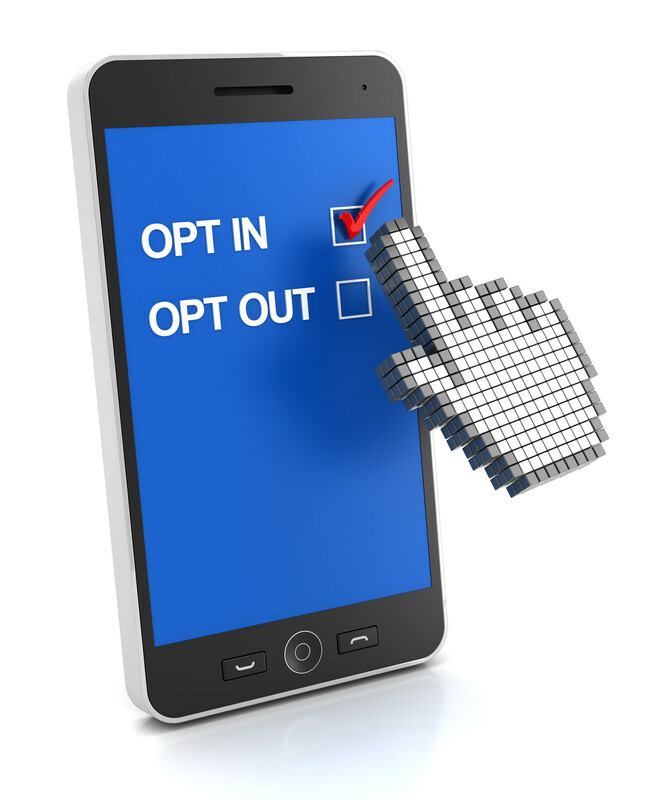 Instead, get them to opt-in, and make sure they can opt out easily whenever they want. Also, be transparent with your prospects and do what you say you’re going to do. For example, if you’ve promised them in the beginning that you’ll be sending them one email a week, only send them one email a week. Otherwise, you risk angering users, being marked as spam, and ruining your sender reputation. The risk of this is simply not worth the rewards, as a poor sender reputation will severely impact the deliverability of your emails. Moreover, you need to make it easy for your prospects to do whatever it is that you want them to do. They shouldn’t have to search for your CTA. And, if possible, keep it to just one CTA. Your boss will thank you because, as Ellie Mirman, VP of Marketing at Toast, found emails with a single CTA get 371 percent more clicks and generate 1617 percent more sales. In a way, this email marketing tip could be an extension of the first. But it’s so important it gets its own number. After all, design is a prerequisite to success in any digital marketing initiative. And email marketing is no exception. However, many B2B marketers shy away from a well-designed mobile-friendly HTML email and opt for plain text. 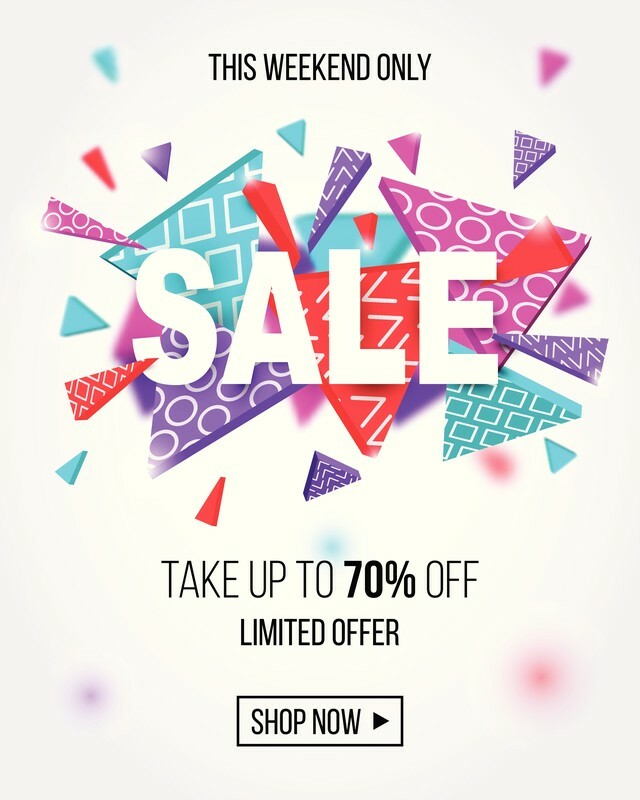 Plain text emails have a time and place (especially after the prospect has become a customer), but in the stages leading up to the purchase, a professional HTML email that renders well on smartphones is still the universally accepted standard. With an HTML email, you can more easily track important metrics that are fundamental to email marketing success. Moreover, HTML emails give you the ability to provide user-friendly features like unsubscribe buttons. And even if you’re concerned that an HTML-designed email will seem unprofessional (it won’t) in a B2B context, you can keep the design simple. Rest assured that a lightly branded email with a logo and a few links will not send anyone running. Fortunately, email marketing is one area in which collecting data is relatively easy. The hard part is knowing what to track, how to analyze it, and when to act on it. For example, let’s say you have a simple email that asks recipients to click on a CTA that takes them to a landing page to learn more. The landing page then gives them more information about your offer and has a CTA for them to schedule a demo. Let’s say you’re looking at the analytics for this email and you find that your open rate and click-through rate is really high. But no one’s booking a demo. So we need to fix something, but what? Apparently, the subject line is compelling and the body of the email is engaging. At this point, plenty of marketers would assume the landing page is the problem. While that may be true, it could also be that, while the subject line and body of the email are engaging and compelling, they’re not aligned with the offer. All this to say, don’t jump to conclusions without a strong, data-backed reason. Instead, test one thing at a time to zero in on the weak link of your conversion funnel. Going back to our example, you wouldn’t be wrong to tweak the landing page first. However, if the results aren’t coming, you shouldn’t be afraid to tweak other parts of the funnel. After all, you’re ultimately trying to drive sales, so if that means risking your fantastic open rate for more conversions, that’s what you should do. If you’re new to B2B email marketing, you can rest easy knowing that many of the same principles of B2B digital marketing still apply. User experience, good design, and constant testing and optimization are just as important in email marketing as they are on your website. 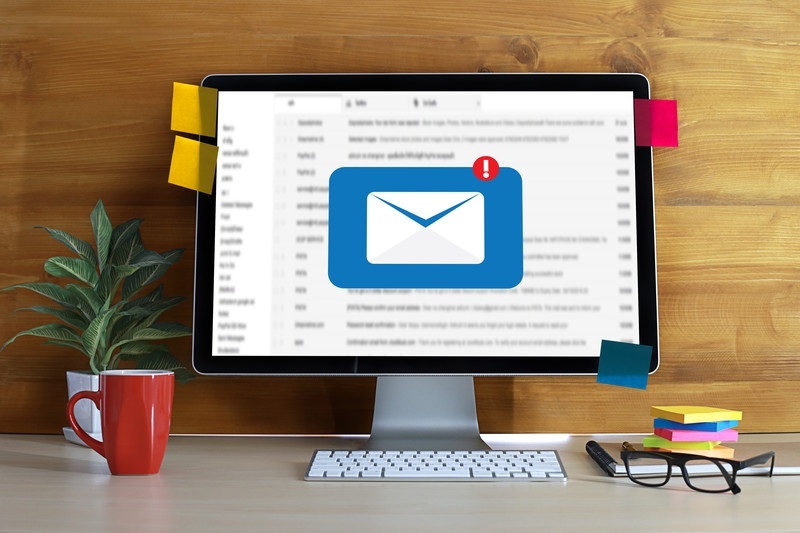 Of course, there are various nuances to be aware of when it comes to email marketing, but with an open mind and a willingness to learn, you’ll easily navigate the challenge and drive sales for your company.